Pocket Miner SE on Sale! Discount Offer through Pre-Book. Buy with Yobit Code! 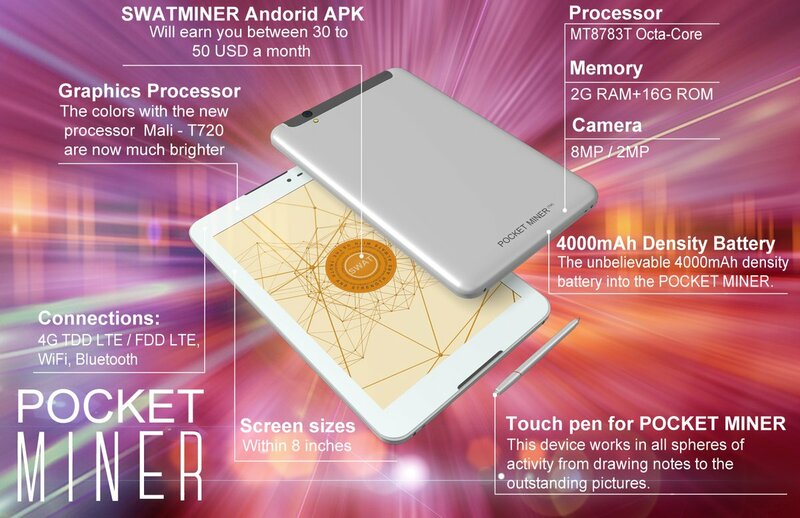 Pocket Miner Student Edition worth USD 326 now for just USD 290 or 0.043 BTC, You can purchase easily using Yobit Codes! Send Yobit Code for 290 USD or 0.043 BTC to my email id: admin@swatcoin.network along with your postal address for shipping. The price includes shipping cost through international Express Air Freight using one of the following shipping services EMS/DHL/FEDEX/UPS or any other Express shipping service available for specific destination countries. Any tax/customs/import duty to be paid in receiving country will have to be paid by the customer.